Officials will strictly enforce a law to prohibit tourists from taking their pets into national parks during the New Year holiday to prevent the diseases of domestic animals from spreading to wildlife. Songtham Suksawang, director of the National Parks Office or the National Parks, Wildlife and Plant Conservation Department, said during long holidays tourists often take their pets, especially cats and dogs, into national parks. It is feared the domestic pets may spread domestic diseases to wild animals and the problem, if happens, can be very difficult to solve. 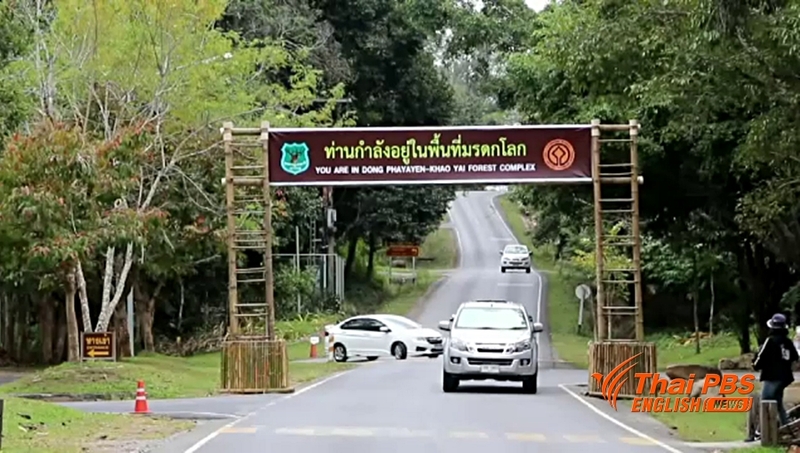 Section 16 of the National Parks Act clearly states that bringing all kinds of domestic pets into national parks is prohibited, he said, adding that violators will face up to 1,000 baht fine. Pattarapol Manee-on, a veterinarian at the department, cited an example of a cat which was secretly brought into a national park and the cat was allowed to stay in the same area with a deer. Six months later, the deer’s health deteriorate and the deer failed to get pregnant. A test revealed that the deer became sick after eating grass on which the cat defecated. The cat was also believed to have been infected with a disease from the deer, he said. “If the animals are found at the park’s entrance, we would keep them in quarantine. If they are not found at the entrance, but later found inside the park, their owners will be fined 1,000 baht for each animal and told the leave the park immediately,” said the veterinarian.